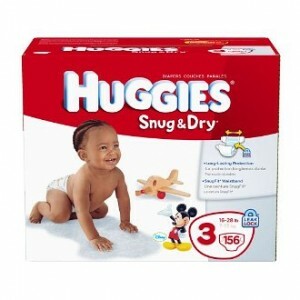 156 – Size 3 Huggies Diapers just $24.80 Shipped! Amazon has Huggies Snug & Dry Diapers, Size 3, Giant Pack, 156 Count for just $24.80 (reg. $42) shipped when you checkout with Subscribe & Save, you are a member of Amazon Mom, and you clip the $2 coupon found on the product page! Britax Blink Stroller Just $85 Shipped!